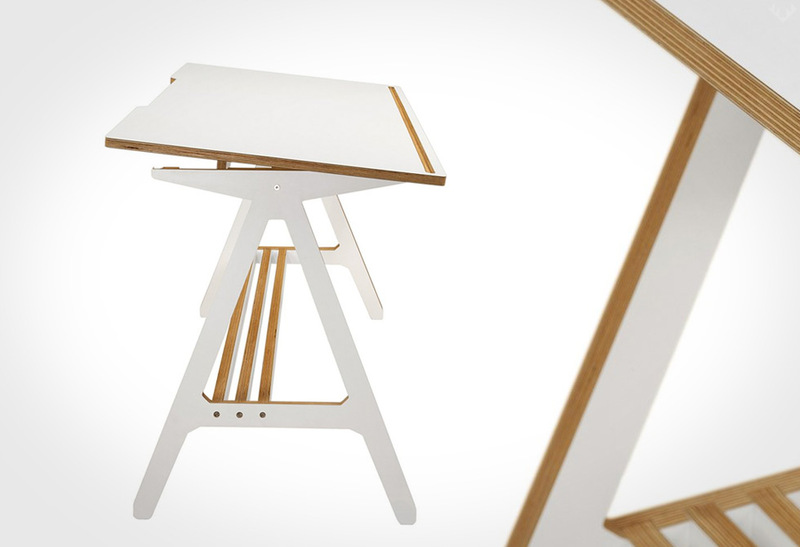 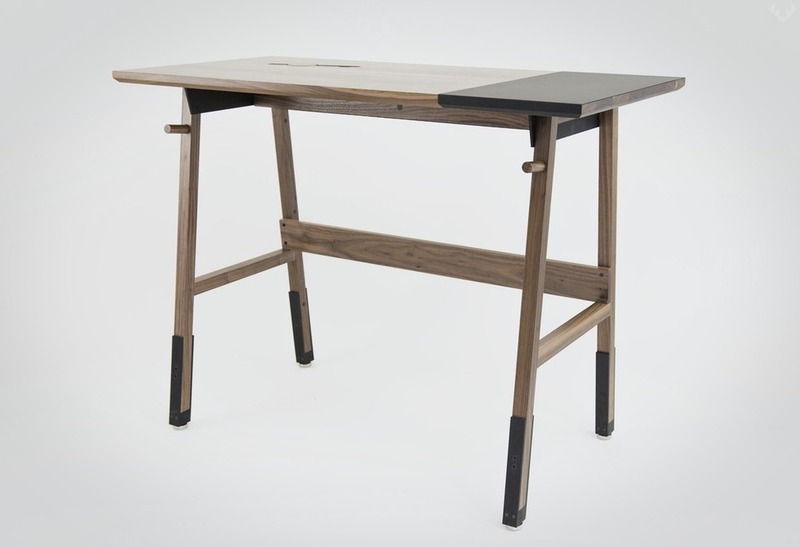 The Artifox Standing desk 01 rewrites the writing regime with a modern twist. 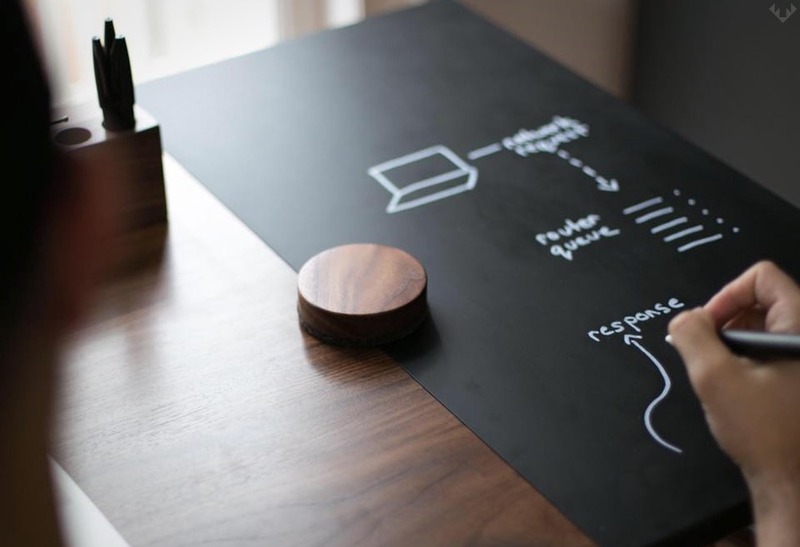 As routine as writing has become its lately been enhanced by some pretty high tech devices, including the . 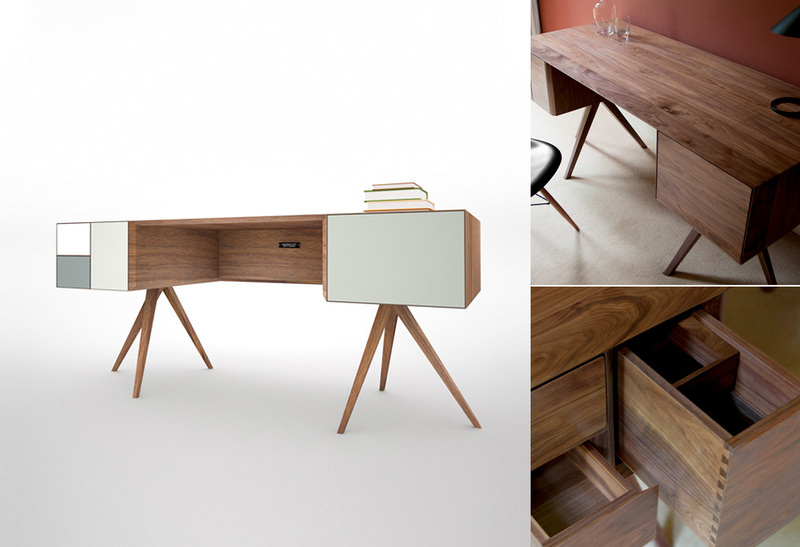 With this change comes ingenuity and its because of this that Artifox wrote their own fairy tale on how a writing desk should work. 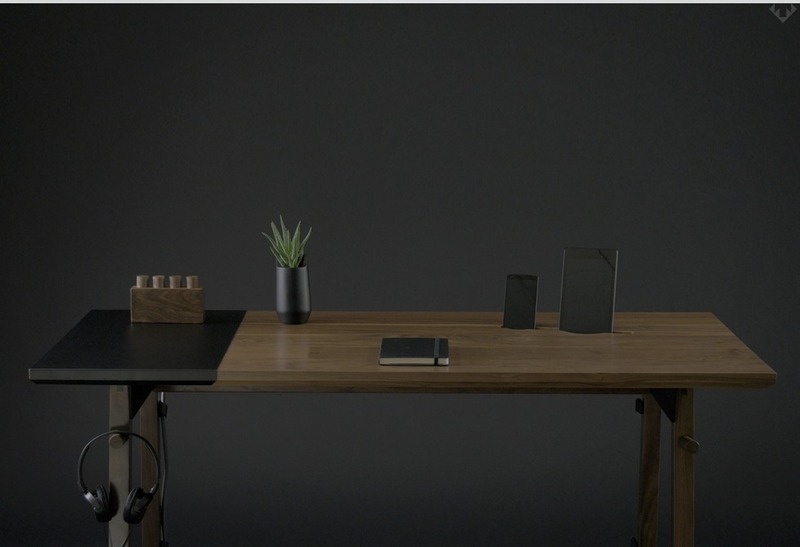 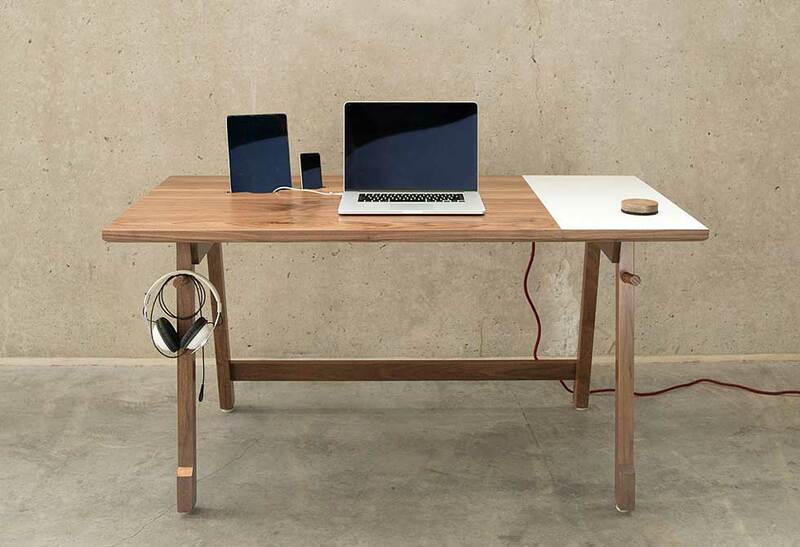 Adapting what has been standard for many years, Artifox created the Standing Desk 01 to fit a modern world. 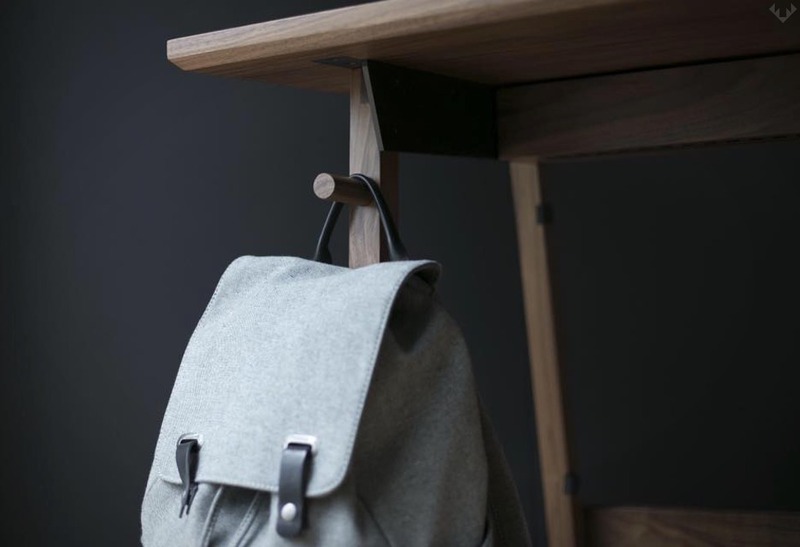 The Standing Desk 01 features a mobile device dock with built in felt eraser cable/device storage cabinet, removable super cool powder-coated writable surface, built in magnetic system for cable management and even a place to hang your favorite bag. 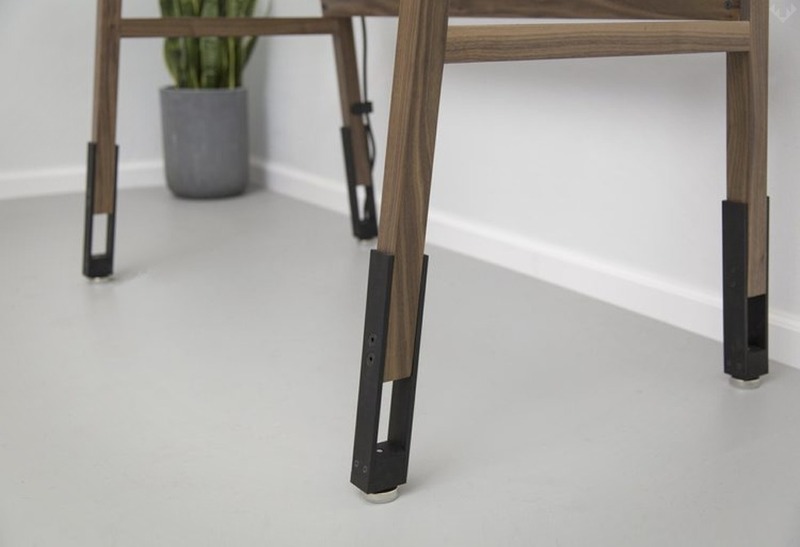 Built and designed in the USA, the Standing Desk 01 is made from solid walnut and is finished off with aircraft grade aluminum hardware; so you can be sure that it won’t become a thing of the past. 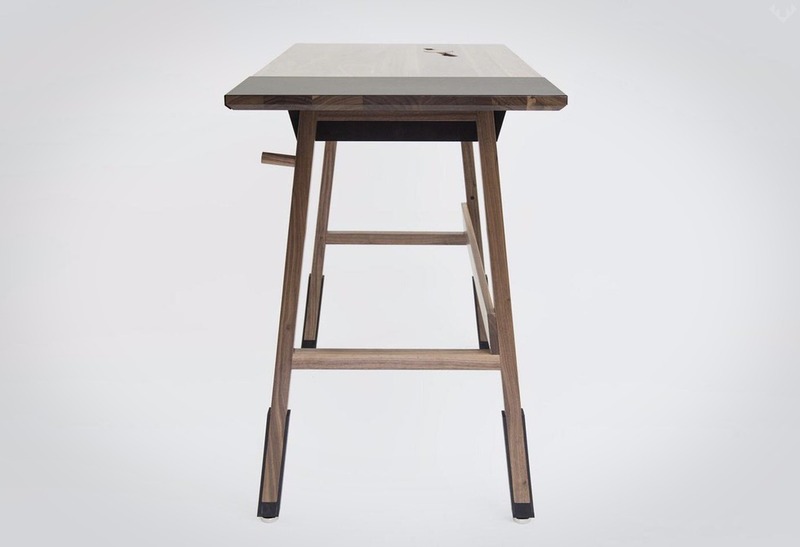 With the Standing Desk 01 we guarantee writing is here to stay. 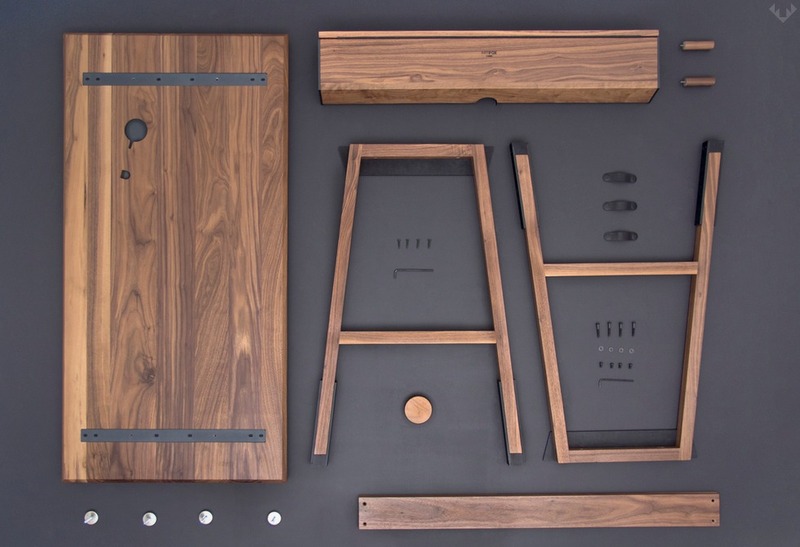 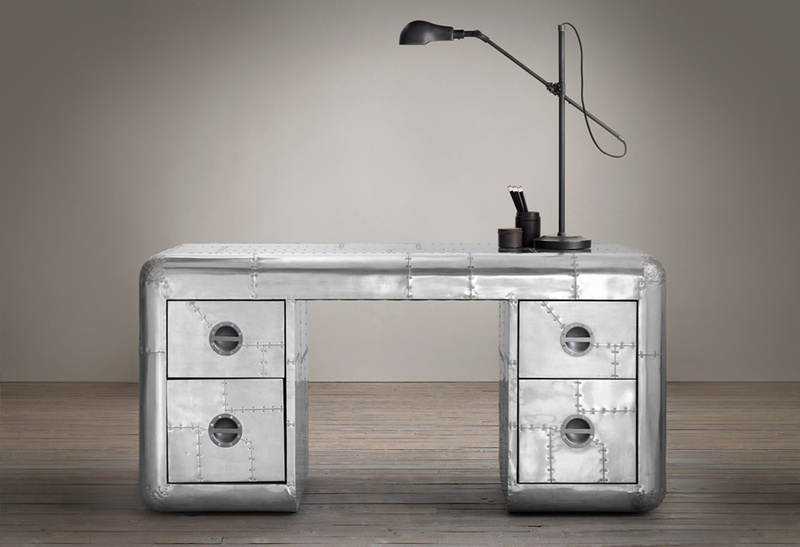 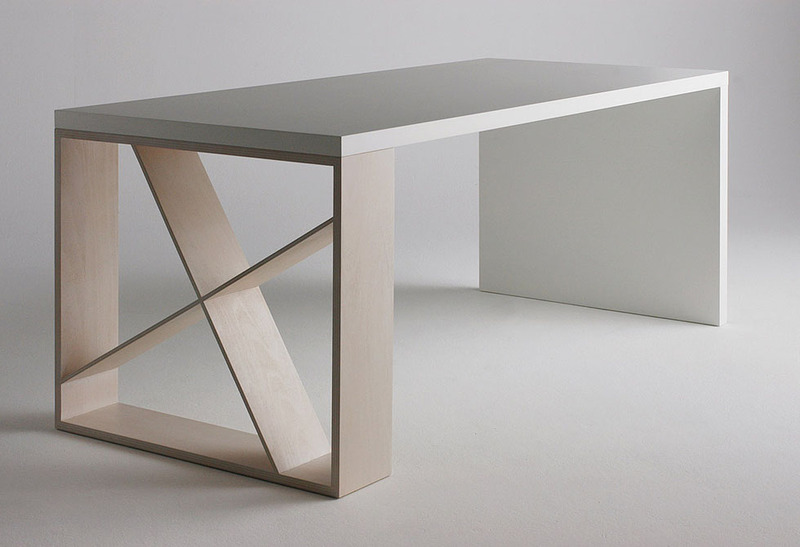 Build your desk at Artifox.